Indisputable highlight of the Porsche Mobil 1 Supercup racing calendar is the visit to the principality of Monaco. The streets, the elegance, the people, the ambience and the surroundings – everything has just a touch more glitz and glamour. For the drivers, the walk to the podium in the royal box is a career highlight. But the path to the podium is arduous and difficult, for the narrow streets do not forgive the drivers any mistakes and make driving to the limits a truly risky challenge. Leaving the track only fractionally can often mean ending up in the barriers. ‘Team Allyouneed by Project 1’ is travelling to Monaco with a surprise in its luggage. Alongside winner of the first race Sean Edwards and rookie Sean Johnston, the team from Lohne is bolstering itself with a high-flyer from the world of rallying. The VW Polo R WRC driver and current leader of the ‘World Rally Championship’, Sébastien Ogier, will steer Project 1’s third Porsche 911 GT3 Cup type 991 round the maze of houses in Monaco. In honour of the 50th anniversary of the TAG Heuer Carrera Timepiece and Chronograph Collection, the French driver will be wearing a TAG Heuer design specially developed for the Monaco race. 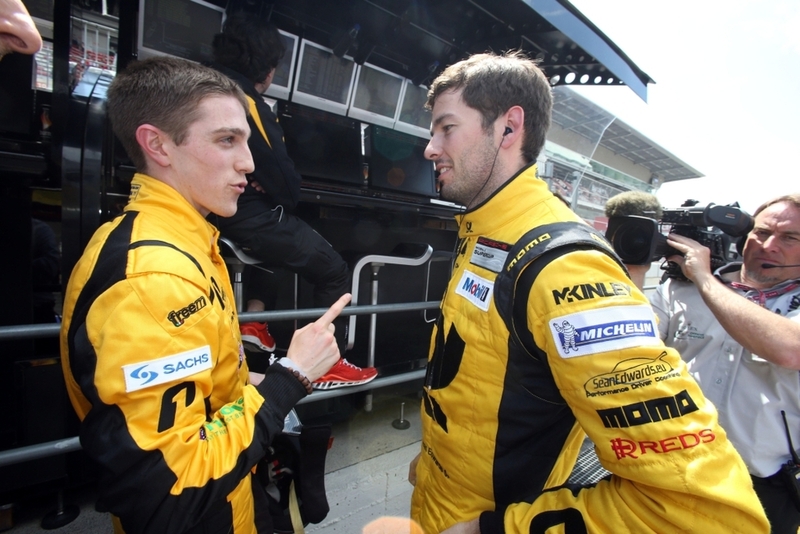 “I’m really pleased, in the middle of the WRC season, to be able to take part in the street race in Monaco. It’s great to celebrate the 50th anniversary of Carrera with such an original design reflecting the 1960s and pop art” said Sébastien Ogier, explaining his delight at the weekend. Ogier will have a particularly exciting clash in Monaco with the Rally world championship record holder, Sébastien Loeb. As in Barcelona, the series winner and fellow Frenchman Loeb will also be appearing as a guest driver in Monaco. The Project 1 trio will, unusually, be taking part in Qualifying on Friday at 9.45am. On Saturday, the city returns to normal for a short time before, on racing Sunday, the doors of the Formula 1 circus open again. 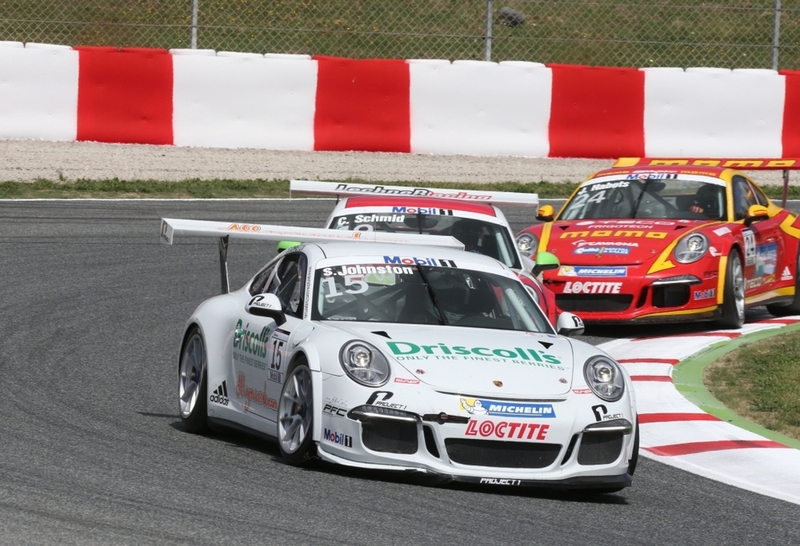 The second Porsche Mobil 1 Supercup race will take place on Sunday at 9.45am. TV channel Eurosport will be broadcasting the second race live. News and background information about the race and Project 1 can be found on the Project 1 website and on Facebook, or on the partner website, racecam.de.